by Matt 02/24/2018 03/21/2019 . 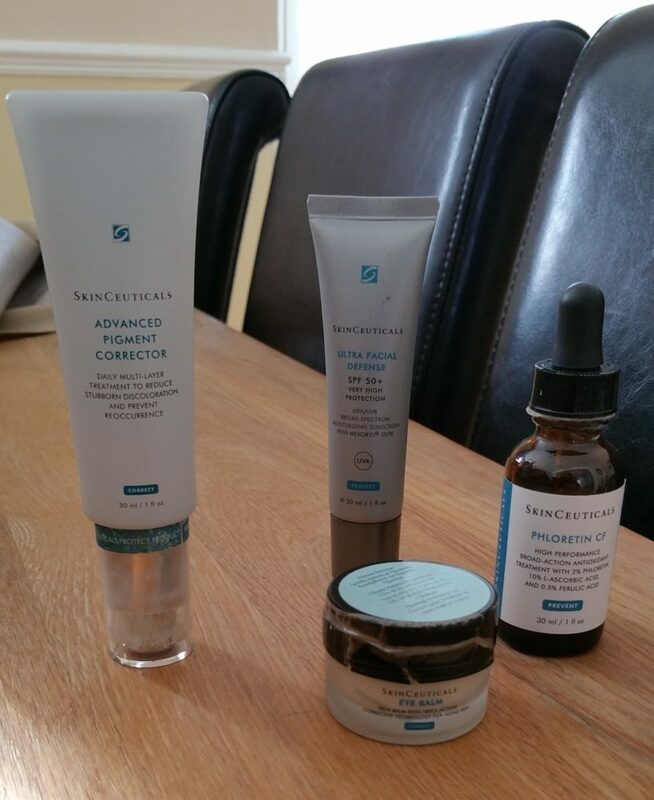 Since around 2009 I’ve been a huge fan of SkinCeuticals products. In fact, I’ve used almost nothing but this SkinCeuticals from the time my friend introduced me to SkinCeuticals CE Ferulic almost 10 years ago. 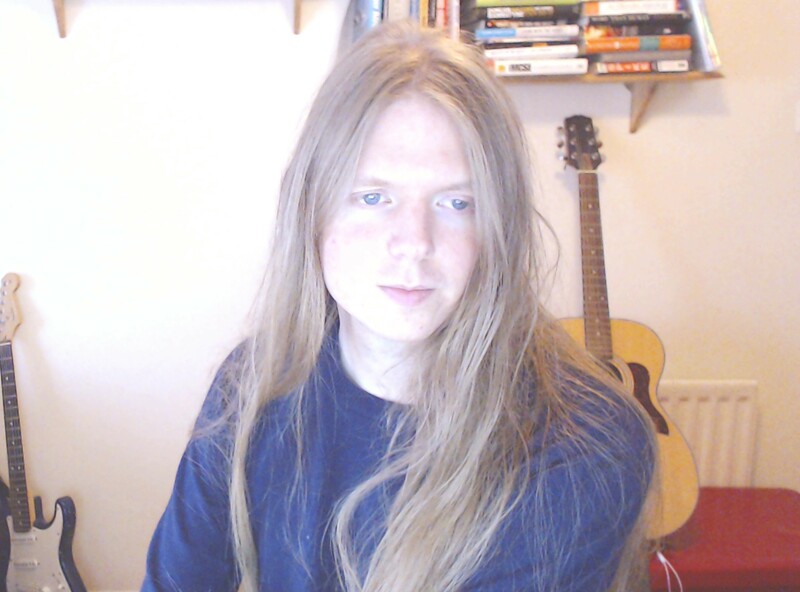 Since that time, I’ve also experimented with Phloretin CF, and experienced some great results. And now that I’ve used both of these vitamin C serums for a long time, I thought I’d compare Phloretin CF and CE Ferulic. Both are good quality vitamin C serums for the face, and both are excellent choices depending on your skin type and your personal needs. My friend suggested that I tried using vitamin C on my skin to help me with some minor skin issues after suffering years of acne, and the results within just a few months were quite amazing! Basically, it worked better than anything I had ever used previously. Ever since that time I started using CE Ferulic, I’ve been a loyal customer of SkinCeuticals and will probably continue to use them for a long time to come. After you’re done reading this, be sure to check out my article on how long vitamin C serums take to work. I talk about some of the latest research regarding vitamin C and how effective it is depending on the length of time it’s used. SkinCeuticals ingredients and products are tested for their effectiveness in clinical trials. Many dermatologists recommend the SkinCeuticals brand for various skin conditions because it’s so effective compared to other products on the market. 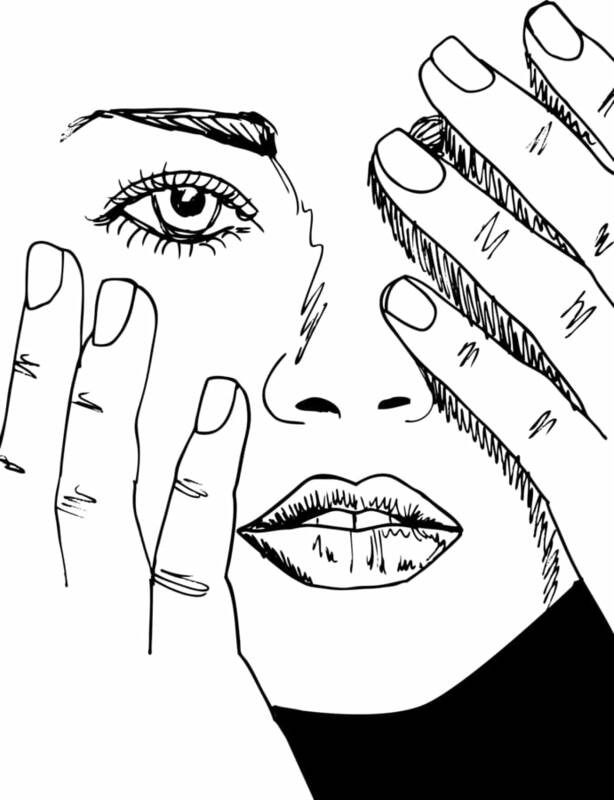 I’ve never once experienced a negative reaction to SkinCeuticals products. Most SkinCeuticals products include high-quality and natural ingredients that are proven effective in studies on human skin. I’ve had great results from over 80% of their products that I’ve used over the past decade or so. If Skinceutials are too expensive, please go ahead and check out my article on inexpensive Vitamin C serums. Which Skinceuticals Vitamin C Serum is better? Which product is better depends on two things mainly: your skin type and the time of year. I’ll frequently switch things up in my skincare routine over the course of the year. Here’s what I do: In the winter I opt for CE Ferulic and in the summer I choose to use Phloretin CF. Both are good serums and I like them for different reasons. I’ll elaborate more on that later in the post. This was the first good skincare serum that I used and I had used it for many years before trying anything else. It really did make a huge difference to the way my skin looked back in 2009, and it cleared up a lot of minor freckles and hyperpigmentation that I developed from too much sun and years of acne. I also received a lot of compliments from people for the first time in years after about 3 months of using it. 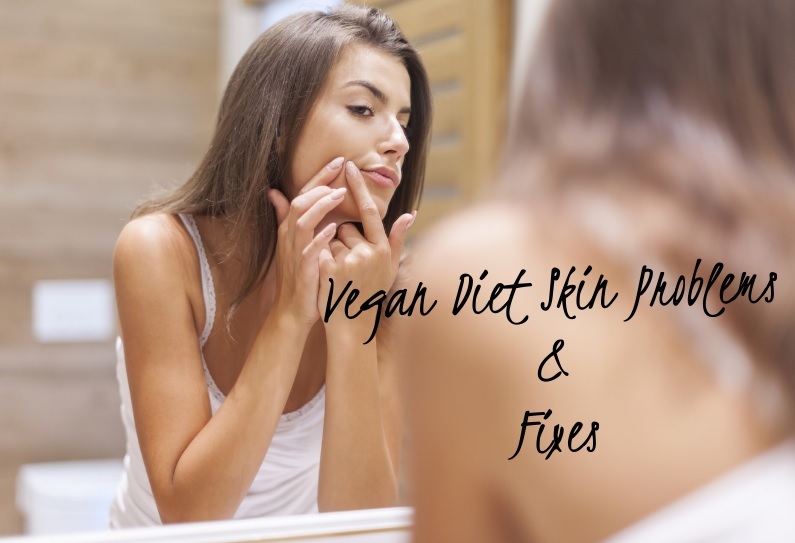 It wasn’t just me who started to notice the difference, but other people wondered what I was doing to my skin to make it look so amazing and healthy. I believe that it’s CE Ferulic which has helped keep my skin looking young for this long. Of course, diet is important, but it’s better to slow down aging from both the inside and from the outside. Suitable for skin types: Dry, normal, and sensitive skin. Recommended to treat: Aging skin, discoloration, dehydrated, and sensitized skin. How long does each 30 ml bottle last: If used only on the face, it lasts 6-7 months when stored in the refrigerator. See current price and reviews. SkinCeuticals CE Ferulic contains a few different active ingredients which help make it a powerful anti-aging and corrective skin serum for a number of different skin conditions. 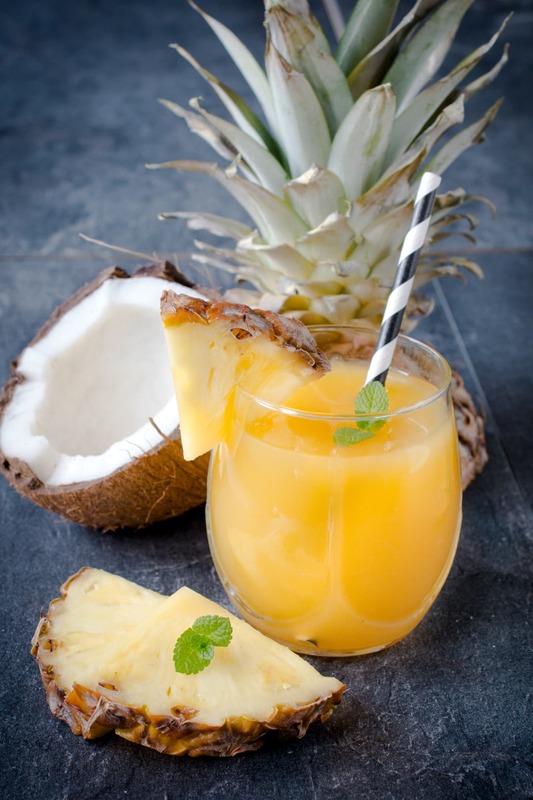 The most effective form of vitamin C is L-ascorbic acid, and once it’s properly stable in a skin serum, it’s able to penetrate to the dermis to boost collagen, protect your skin from free radical damage, and act as a mildly effective sunscreen. Vitamin C is also effective for up to 3 days after it penetrates the skin. Many studies have been done on low and high concentrations of vitamin C, and they consistently show that it’s an effective anti-aging ingredient for the skin and helps reduce the early signs of aging. Alpha-tocopherol and Vitamin C work together to fight free radical damage and undergo ‘redox cycling’ – enabling vitamin E to continue to provide benefits by protecting against damage to the skin from the environment. The inclusion of vitamin E also helps the serum spread across the face better because it’s got a more oily quality to it. And it’s not too much that it ends up blocking pores either. As someone who is prone to developing blocked pores and acne, this wasn’t an issue for me. Ferulic acid is a powerful antioxidant by itself and acts synergistically with the other ingredients like vitamin C, and vitamin E, to dramatically increase the photoprotection you get from this serum. In one study, they showed that adding ferulic acid to the serum increased photoprotection from 4 fold to 8 fold when they measured erythema and sunburn cell formation. It’s been about 3 years or so since I started to introduce this serum into my regular skincare regimen. At first, I was a bit hesitant about it because of the high cost of the product. I mean, the last thing you want is to buy a skin serum and react badly to it. CF Phloretin is often more expensive than CE Ferulic, but because of my very positive experience from using SkinCeuticals products in the past, I went ahead and ordered it and also used the advanced pigment corrector with it (I’ll explain why later). I noticed some interesting effects from using the serum, such as decreased pore size, improved skin redness, and marks on my skin faded a lot. My skin tone looked even and my face didn’t look too oily because it doesn’t contain any vitamin E.
Suitable for skin types: Normal, oily, and aging skin. Recommended to treat: Acne, skin aging, hyperpigmentation, and discoloration. Free from: Phloretin CF also doesn’t contain any parabens, dye, and is fragrance-free. This is a good thing because I am sensitive to parabens and avoid them where I can. Downsides: The only downside is that this product contains denatured alcohol, but it hasn’t been irritating to my skin at all. I believe they use it because it’s able to help the ingredients in the serum be absorbed more deeply into the skin to correct deeper skin problems. How long does each 30 ml bottle last: If used only on the face, it should last approximately 6-7 months when stored in the refrigerator after use. 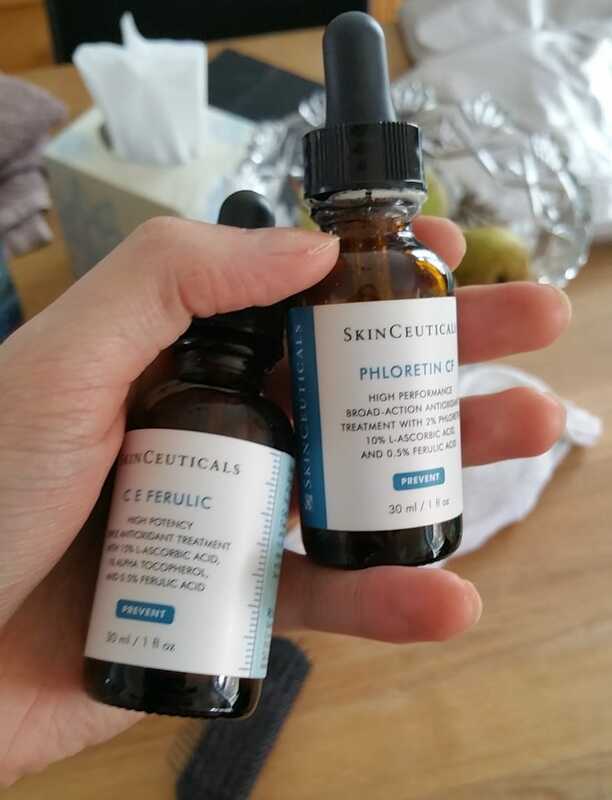 SkinCeuticals CF+Phloretin is formulated a little differently than CE Ferulic, which has its benefits, but also a few downsides in my opinion. Phloretin CF was created mainly to help protect the skin from damaging environmental effects and reduce the appearance of fine lines and discoloration. You can also choose either the serum or gel. 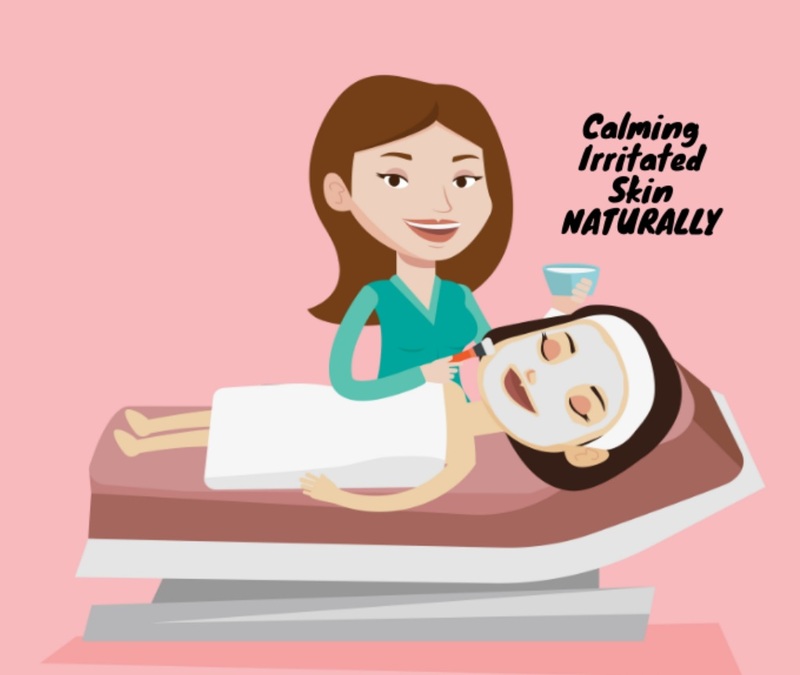 Most people find the gel easier to use and easier to spread across the skin evenly. 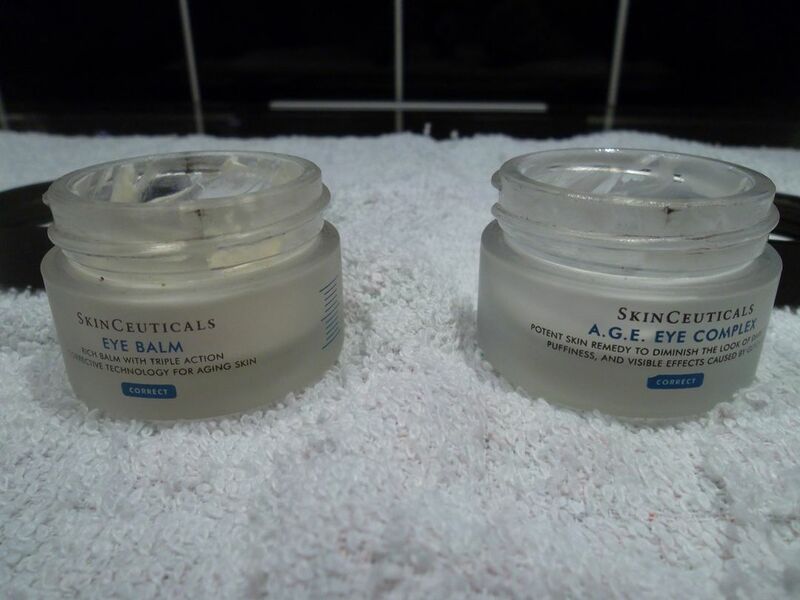 The gel formulation was a more recent addition to the SkinCeuticals product line. but I personally like the normal serum. I don’t know the reason for which SkinCeuticals opted to have only 10% concentration of vitamin C in their product, but I wish it were higher. That being said, having a lower amount of Vitamin C might be indicative of a better-formulated serum which enables vitamin C to penetrate better and deeper into the dermis for its corrective effect. Phloretin is an antioxidant which is found in apple skin. Since a few years ago, phloretin has been included in many popular skin serums because it improves the effectiveness of vitamin C and improves photoprotection against UV rays. It does this by blocking inflammation, reducing sunburn cell formation, and reducing the formation of thymine dymer’s (an indication of DNA damage). 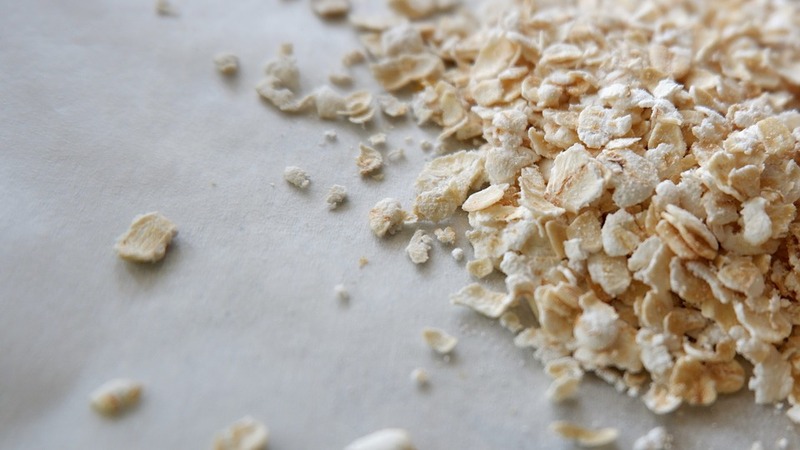 Researchers also noted that enzymes which degrade collagen and elastin were decreased by the use of phloretin, and they also noted a decrease in the P53 protein, which means a reduction in cell death. See the results of the clinical study on CF Phloretin here. Phloretin CF has the same amount of ferulic acid as the CE Ferulic vitamin C serum, and it’s a good thing that this was also included in this formulation, as ferulic acid is proven to be highly synergistic with vitamin C.
The skin serums above are easily two of the best and most premium skin serums on the market, but a lot of people find the cost a bit too steep! I personally use them because averaged out over several months, the price is manageable. However, SkinCeuticals do offer a mid-range skin serum called Serum 15. Serum 15 contains both Vitamin C in the form of Ascorbic acid (the most effective), and Ferulic acid to increase the stability and antioxidant power of vitamin C.
Suitable for skin types: Normal, mixed type, and oily skin. Recommended to treat: Prevention of fine lines and wrinkles. Improves photodamage and skin discolorations. Downsides: The only downside to this serum is that it doesn’t contain either phloretin or vitamin E. However, you can use this product with a moisturizer which contains vitamin E.
How long does each 30 ml bottle last: When used just on your face, a 30 ml bottle will last for 6-7 months. It should be stored in the refrigerator to prevent oxidation. Editor note: I’ve never used this skin serum. I’ve only used SkinCeuticals CE Ferulic and SkinCeuticals Phloretin CF. I’m sharing this as a good alternative for people who are on a tighter budget. Now that you understand the main differences between the two serums, you can decide on which is best for you based on your own needs and your skin type. In the winter, I recommend that you opt for the SkinCeuticals CE Ferulic acid, as this tends to be more moisturizing and less drying on your skin. As someone who has been prone to acne in the past, CE Ferulic did not cause me to break out at all and was perfectly fine for my skin. This serum is good enough that it could replace your normal skin moisturizing lotion if needed. 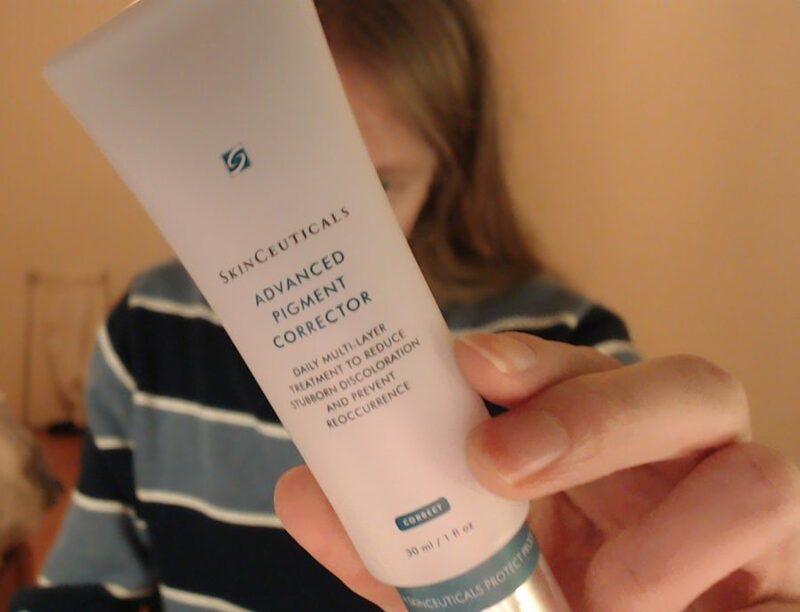 In the winter and summer, I also have used (on and off) SkinCeuticals Advanced Pigment Corrector. I put it on after I use CF Phloretin or CE Ferulic, and I’ve found the ingredients from these serums and this cream complement each other and makes my skin glow and look even better. During the summer I recommend that you try out CF Phloretin because it offers unique benefits in that the ingredients are delivered my deeply into the skin to correct skin issues at a more deeper level than CE Ferulic. I had a good experience with CE Ferulic where it did improve hyperpigmentation, but after about one year I stopped noticing any improvement. It was only after I introduced CF Phloretin into my skincare regimen that I saw some further improvement in removing marks on my skin from previous years. In the summer there is higher humidity, you sweat more, and most people don’t tend to experience dry skin. Therefore, I recommend CF Phloretin for summer. If you have oily skin and are prone to breaking out, go for CF Phloretin. If you have overly dry skin, I would recommend you try out CE Ferulic acid as your first choice. If you have combination or normal skin, either serum should be good for you. Almost everyone I’ve recommended SkinCeuticals serums to have had a good experience no matter what their skin type is. If you want to reduce fine lines, discoloration, and severe hyperpigmentation, choose CF Phloretin. If you want to improve deep wrinkles, lighten your skin, increase firmness, and get a nice glow, go for CE Ferulic. How long will it take to see the benefits? Skinceuticals recommends that you give it at least 12 weeks to see significant improvements. In this article, I talk more about the length of time required for vitamin C serums to start working. In my own experience, improvements can continue up to a year or beyond and will continue to protect your skin thereafter. It’s important that you always use vitamin C serums with sun protection to get the maximum benefits! Both vitamin C serums are very high quality and premium skincare products, which are supported by multiple studies in their efficacy for treating skin disorders and protecting the skin from harmful UV rays and damaging environmental effects. Both skin products have their uses and the benefit you’ll get from either one will be significant when used even for just a few months. These vitamin C serums are able to correct photodamage, reduce fine lines, improve skin hydration, and make the skin look much healthier. If you’ve never tried a high-end skin serum before, then it might be hard to justify the price. However, because both of these skin serums can last up to 6-7 months if you’re just using it on your face and put it in the fridge after every use, the cost of a skin serum a bit easier to digest. Too expensive? If these skin serums by SkinCeuticals are too expensive for you, then you can check out my article on cheap vitamin c serums. There are many budget vitamin C serums out there, but almost nothing comes close to premium products that are well-formulated. I hope this has been helpful in giving you the information you need to decide between either CF Phloretin or CE Ferulic. If you have any questions regarding these serums or other SkinCeuticals products, please just ask in the comments. I love receiving them!